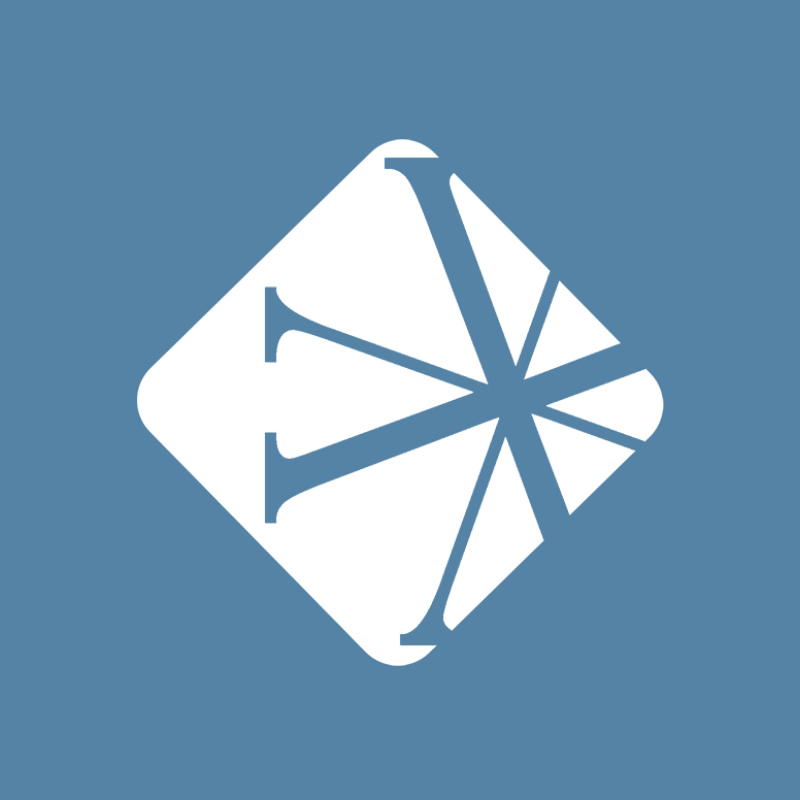 In today's Vandercast, William Vanderbloemen, founder and CEO of Vanderbloemen Search Group, talks with Derek Harden, lead pastor at Christ Fellowship in Kingsport, Tennessee. A former college football player at The Ohio State University, Derek felt a call to share the transforming power of Jesus with others, which led him to leave the corporate world to pursue a job in ministry. He and William talk about the importance of establishing trust when transitioning into a position held by a long-tenured leader. 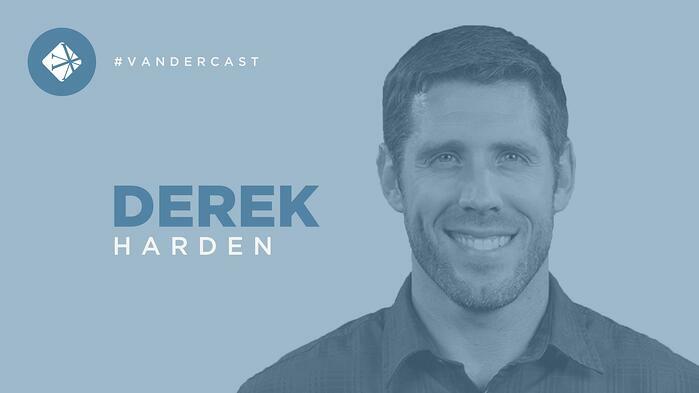 Derek is an authentic and relatable communicator who passionately engages people to grow in awareness of God and to embrace their God-given identity and purpose. He strives to boldly preach the truth of God in a way that is practical and applicable in the real world. Derek believes that the Church is purposed to partner with God to redeem individuals, families, workplaces, and communities. The former Teaching Pastor of Bayou City Fellowship Church in Houston, TX, Derek is a dynamic leader with a heart to develop people and to see them become all God designed them to be. A former wide receiver and special team’s member of The Ohio State University varsity football team (2004-2007), Derek obtained a Bachelor of Science degree in Mechanical Engineering from OSU in 2007. His previous career in corporate America enables him to uniquely relate to a broad audience both inside and outside of the church. Derek and his wife, Kate, have 3 beautiful children who bring lots of fun to their home. "When people know the ‘why’, and they don’t see you trying to do everything at once and make these wholesale adjustments, I think they appreciate and it builds trust." "I knew I had to build trust and that wasn’t going to happen overnight. And so for me, to put money in the bank or put deposits in a trust – that’s going to take time."